The National World War II Memorial honors the 16 million people who served as part of the American armed forces during World War II, including more than 400,000 who gave the ultimate sacrifice for their country. The memorial sits along the central vista of the National Mall, at the east end of the Lincoln Memorial Reflecting Pool. 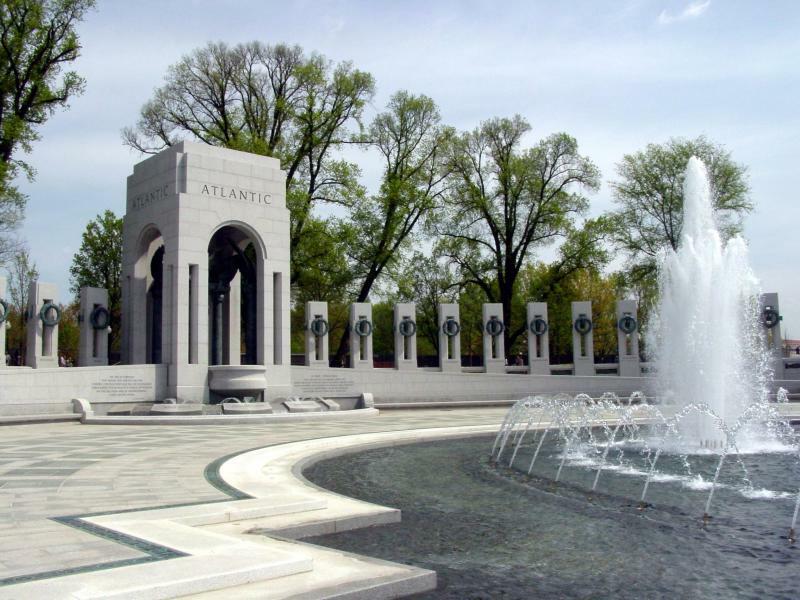 The World War II Memorial is free and open to the public 24 hours a day. Park rangers are on duty to answer questions from 9:30 a.m. to 10 p.m. daily, and interpretive programs are provided throughout the day and upon request. 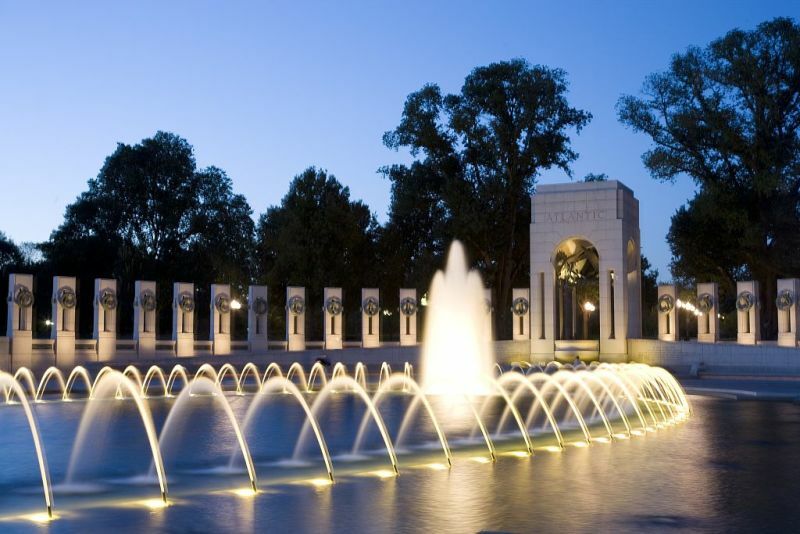 The most convenient way to reach the World War II Memorial is by Metrobus or Metro. There are two Metro stations close by: Smithsonian and Federal Triangle, both located on the Orange, Blue and Silver lines. As for the bus,take either the 32, 34 or 36 Metrobus routes.